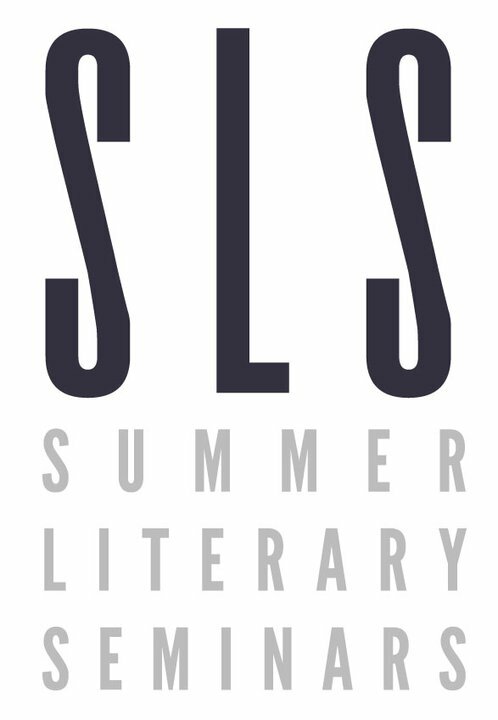 Am I excited about this summer’s SLS? I can’t really express the anticipation. However, I tried in this article. As a side note, I’m excited to find myself in a new environment, at least for a short time, away from the community college. This week’s True Community explains why: ...the community college can become a lens, a point of perception, and if I sit too long inside it, I face the isolating illusion that the entire world has become disinterested in itself. Hope you’ll check it out. SLS participants, see you there! Photo from SLS Facebook Page. Categories: Community Colleges, The Good Men Project, Writing | Tags: attending seminars, college classes, community college, delusion of independence, education, Eugenijus Radlinskas, Finding the Moon in Sugar, forging relationships, gint aras, going out with friends, history, how to form relationships, illusion, isolation, Lithuania, loneliness, Lonely at the Top, male professor, male teacher, male writers, medieval cities, men, Mokytojų Namai, obstacles, seminar going, seminars, summer break, Summer Literary Seminar, Thomas Joiner, Vilnius, Vilnius Lithuania, work environment, writers, writing, Šiuolaikinis Meno Centras, ŠMC | Permalink.